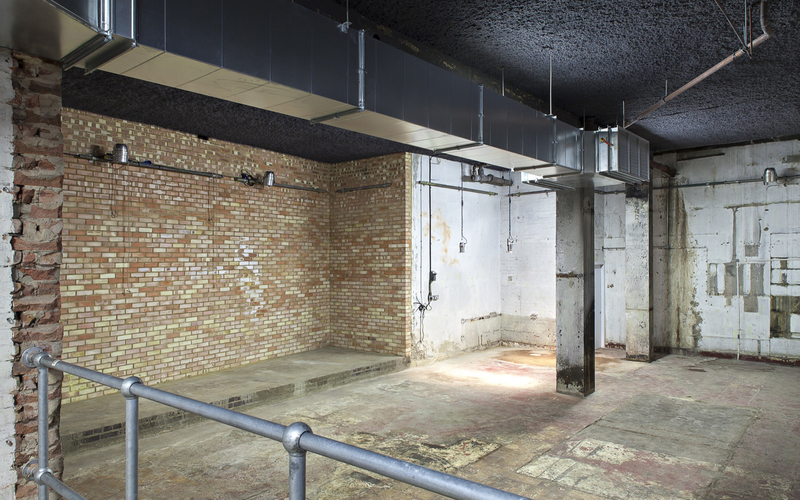 Set out in a former laundry, Wringer & Mangle is a raw warehouse styled space with heavily industrial features running throughout the site, including exposed brickwork, pipelines and railings. 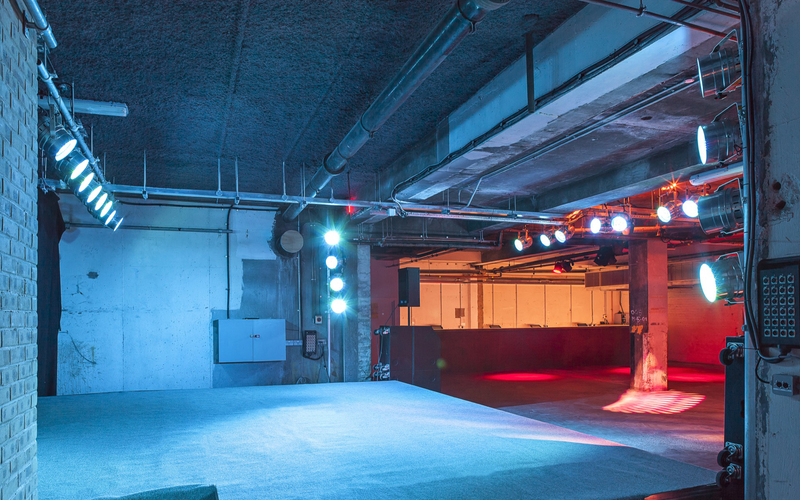 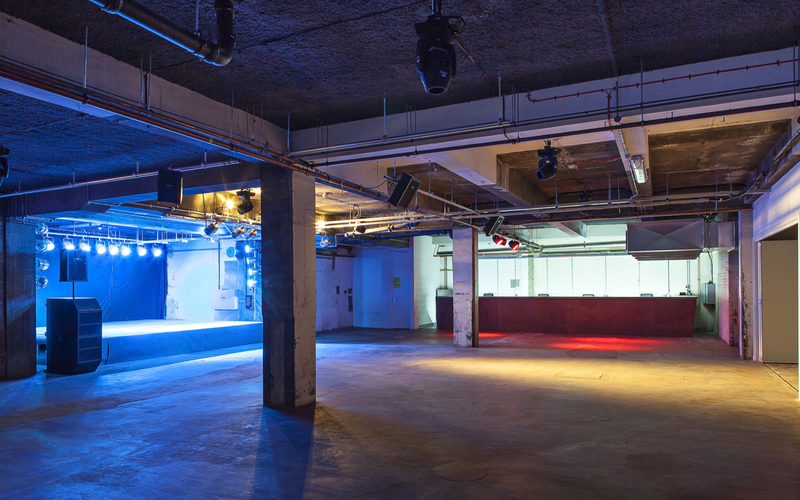 The main events space is licensed to hold up to 720 standing, with a large inbuilt bar to one side, and a cloakroom at the other. 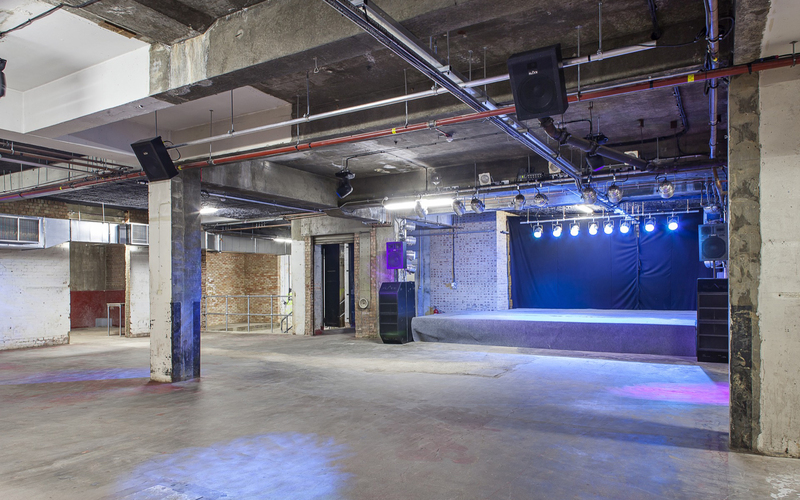 Based in the centre of trendy London Fields, this venue is ideal for those looking for a space with an edge. 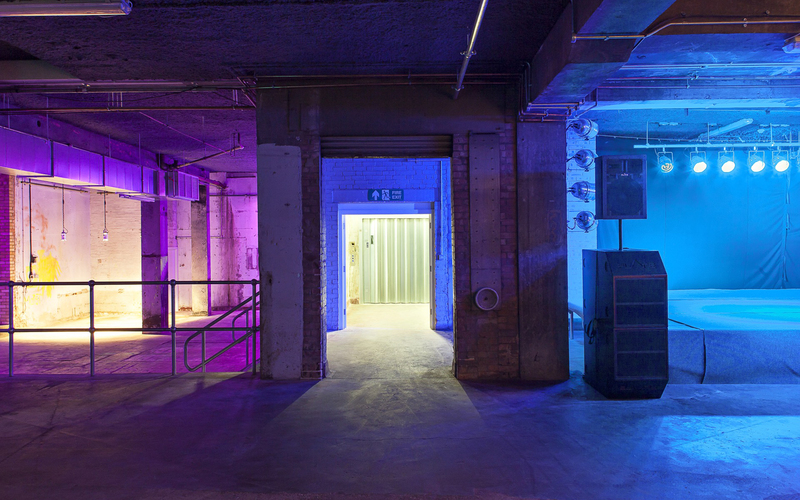 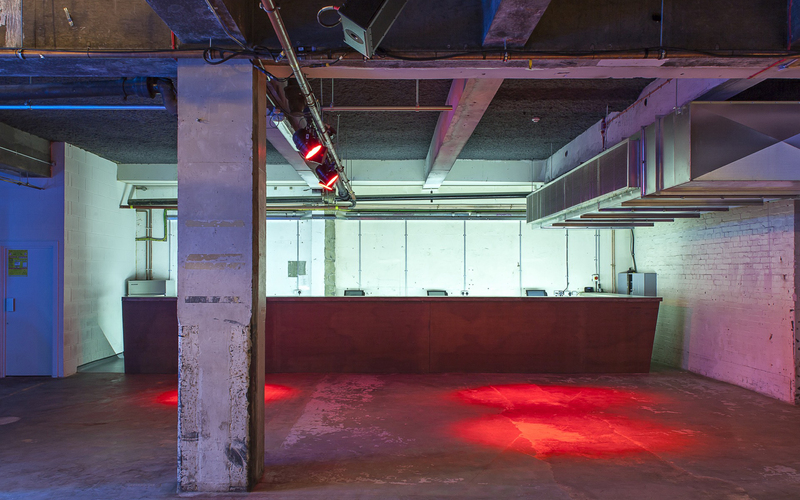 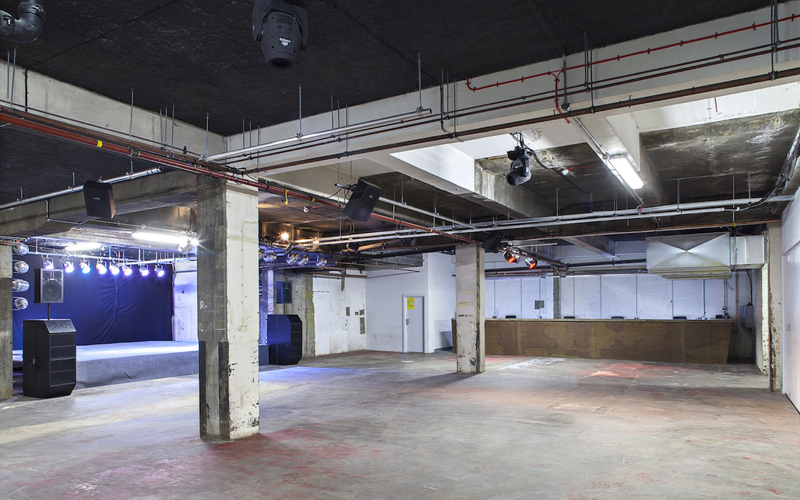 An additional area lies adjacent to the main space, as well as a green room and a smoking area. 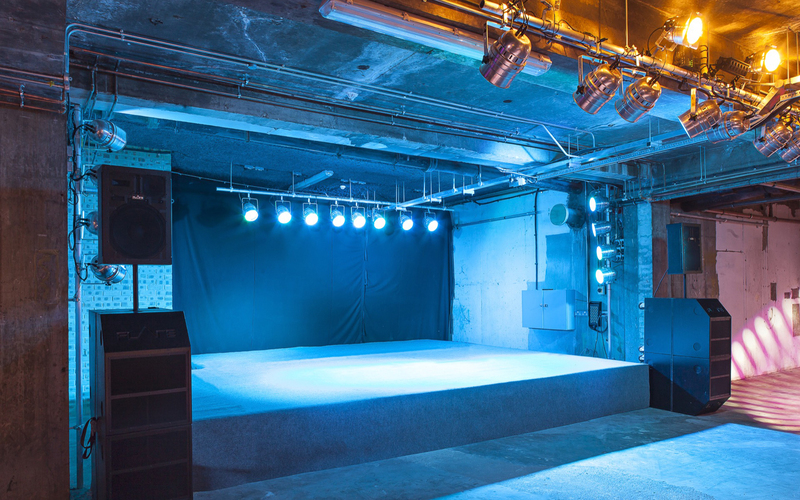 Benefit from the state of art AV equipment that is based on site, at no extra charge.